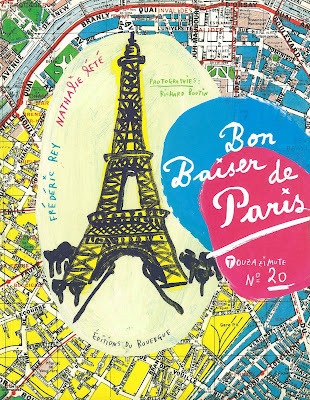 Another book on Paris that I was unable to resist (and a cost effective way to keep the travelling urge at bay) is Bon Baiser de Paris by Nathalie Lete and Frederic Ray, with photography by Richard Boutin. 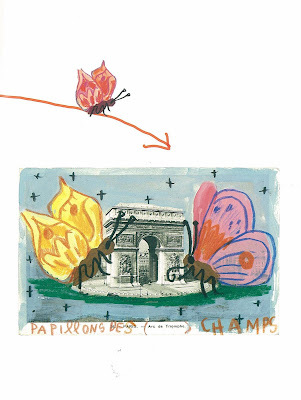 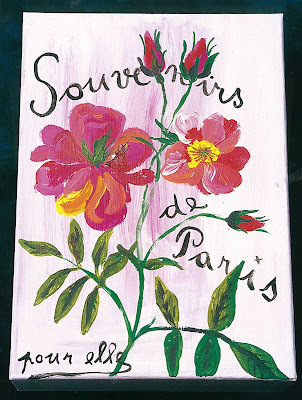 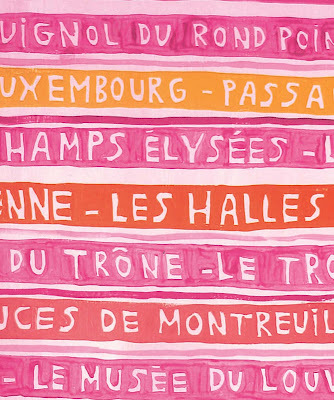 Filled with Nathalie's painterly illustrations, drawings, embroideries and ceramics of the sights and inhabitants of Paris - this book is a delight for any Francophile's eye. 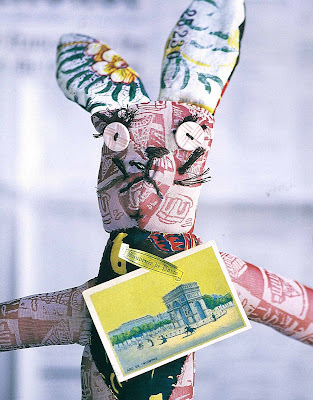 Japanese fabrics from the 40's and 50's.